We have been helping our payment book customers with on-time debt collection and superior customer service since 1988. We offer an internet-based payment book ordering system, which allows you to enter your customer’s loan data over the internet, which we use to create your custom payment books. We also offer payment book software, which permits you to use your own personal computer and printer to create your own bank-style payment books. 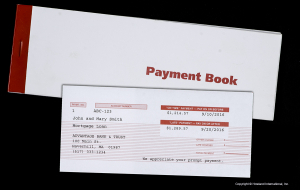 Can payment books reduce your costs? 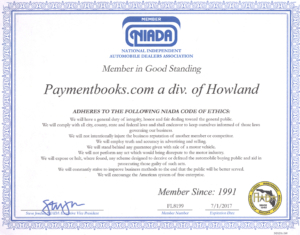 Payment Books – Good for Business, Good for Your Bottom Line – Completed payment books start at just $8.07 delivered! 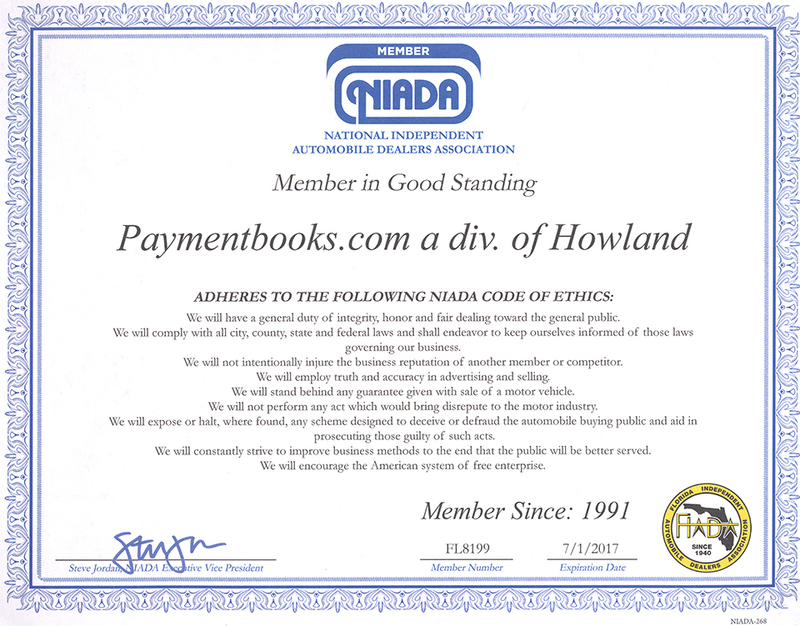 Click to see what our payment books look like.